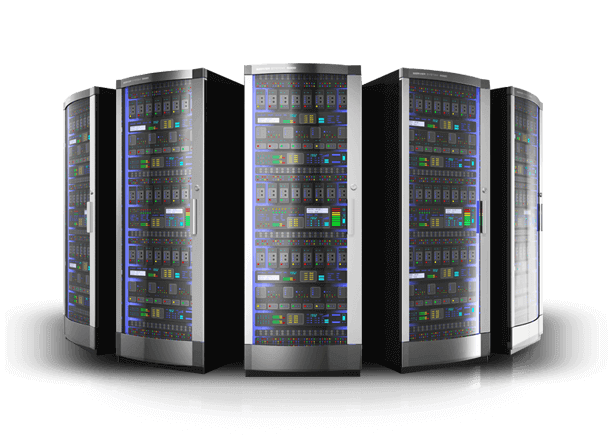 All of our web hosting plans come with your own control panel and webmail. 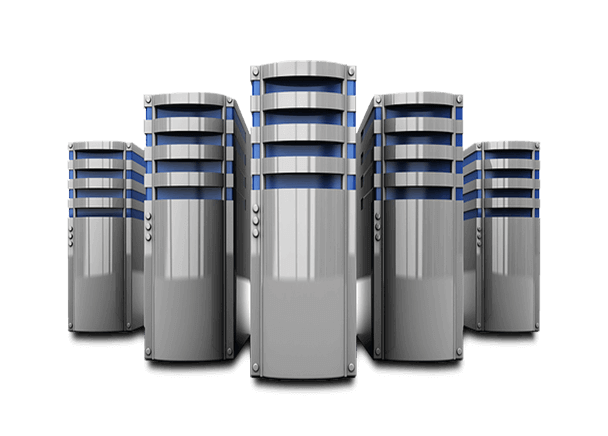 Our packages include powerful features and tools and 99.99% uptime* reliability. Get powerful WordPress hosting with our new plans starting at only GH₵ 30. Connect with your clients with our bulk SMS system today at flexible rates. We Design stunning websites that keeps you in a comfortable lead of your competitors. Get more website traffic and new customers with Professional our SEO Services. Find your perfect domain name from Prudentcodes at affordable prices. We are a web hosting company that provides reliable yet affordable web hosting services.We provide exclusive web hosting services for well established brands and start ups in Ghana to help boost their online presence online. Copyright 2019 © PTS TECHNOLOGIES. All Rights Reserved.